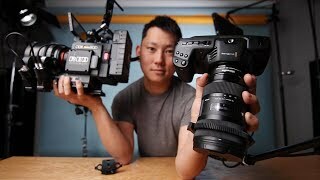 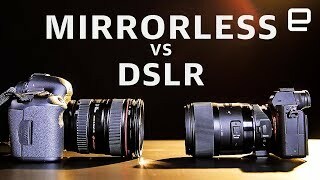 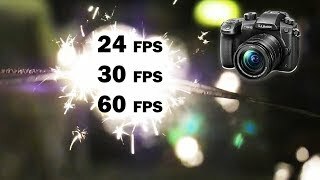 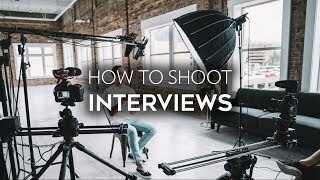 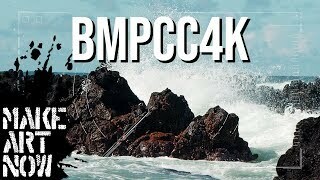 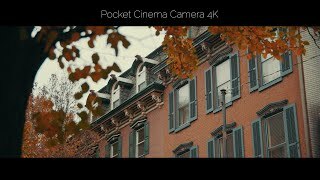 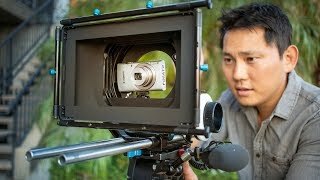 In this video I talk about what you can do with Blackmagic Pocket cinema camera 4k can do with the RAW format even in compressed ratios. 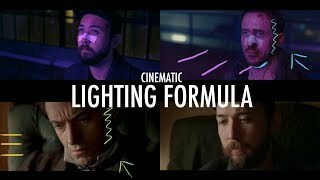 How you can change RAW settings and RAW workflow in Da Vinci Resolve and how it is different from slog2 and slog3. 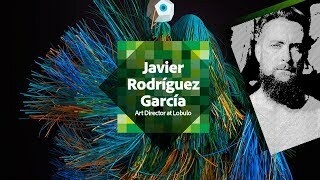 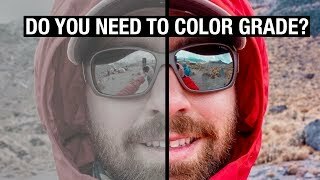 Hope you find it helpful and as always thanks for watching. 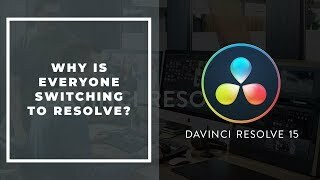 Davinci Resolve 16 RIPS off FCX (but better) - Will I switch? 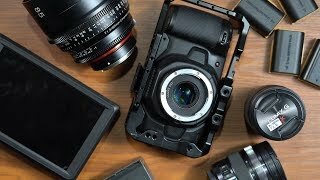 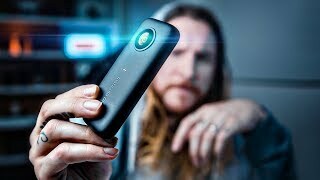 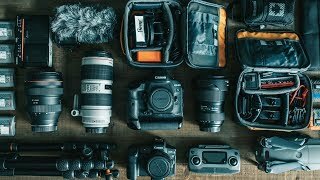 What's in my CAMERA BAG 2019?! 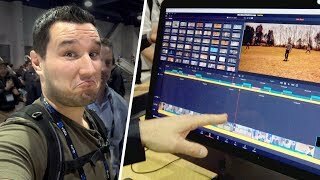 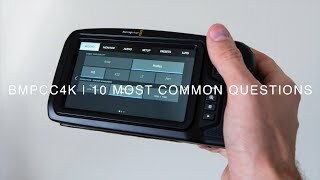 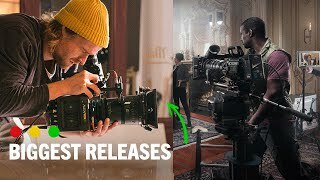 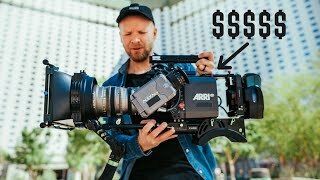 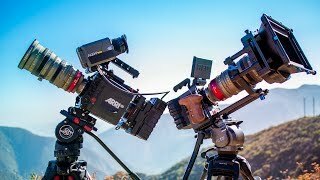 Biggest Releases from NAB 2019!